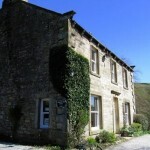 Long Ashes Park is set in the heart of Wharfedale in the idyllic Yorkshire Dales National Park. 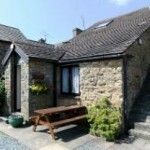 It is surrounded by some of England’s finest scenery in a designated area of outstanding natural beauty. Long Ashes is in the perfect place from which to explore this beautiful area. 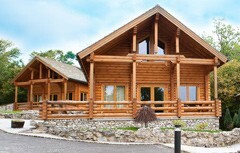 Comprising of a prime development featuring luxury holiday homes, log cabins and park homes, there is the perfect retreat for you. We have an exciting luxury lodge development featuring custom designed holiday homes, crafted to the highest standard as well as luxurious traditionally hand-built solid log cabins built on a gently sloping hillside to maximise the breath-taking views of the Yorkshire Dales countryside. Brown Bank Caravan Park Ltd.